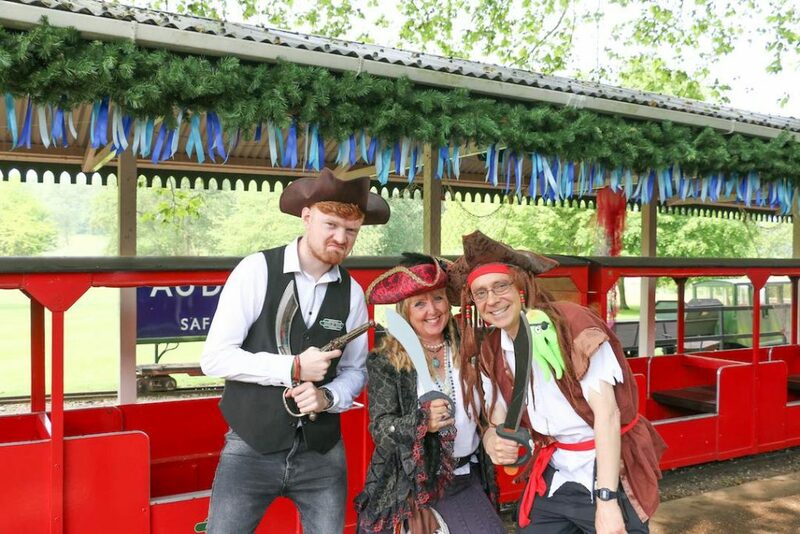 Another year of operating has passed for the Audley End Miniature Railway, it has been so enjoyable welcoming all of our lovely customers throughout the year! 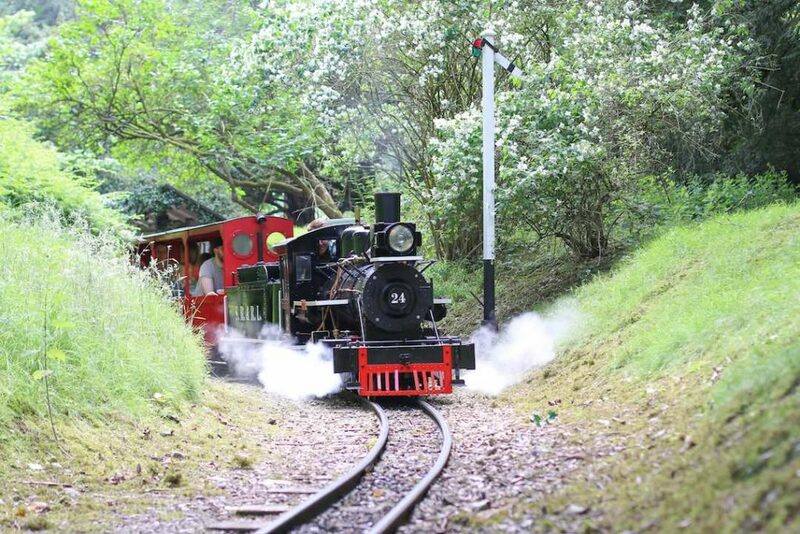 We thought it would be fun to list a few interesting facts about the Railway from 2018 for you all to read. The year of 2018 was our 54th year of operating. The Railway first started back in 1964, when Lord Braybrooke first opened the Railway along side the famous racing car driver, Sir Stirling Moss. Since then it has been open to the public and recently taken over by Lord Braybrooke’s eldest daughter Amanda Murray. 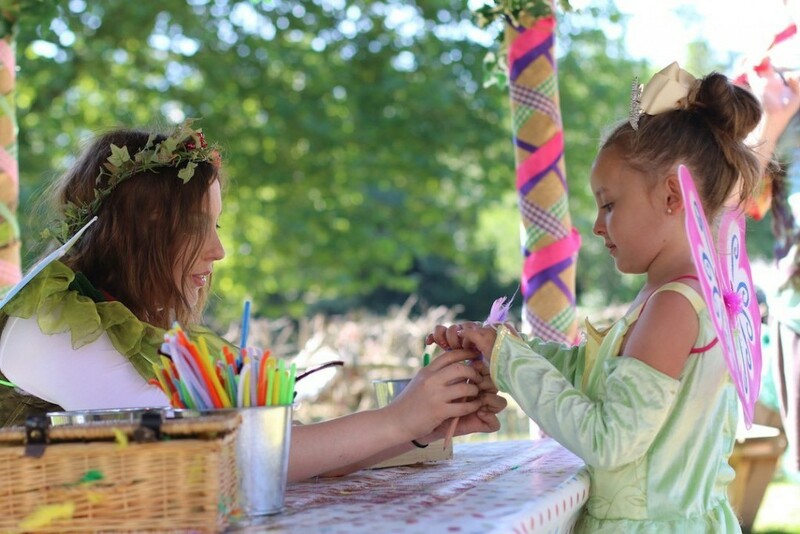 2018 welcomed just under 100,000 visitors to the Railway, where over 18,000 of those created their very own magical wand at the beginning of our Fairy and Elf Walk! Our Cafe staff made a total of 7,533 cups of tea throughout 2018, we had some very thirsty customers! We have so many wonderful staff members working for us, including these crazy pirates who were keeping guard of our station at our Pirate and Mermaid Festival! 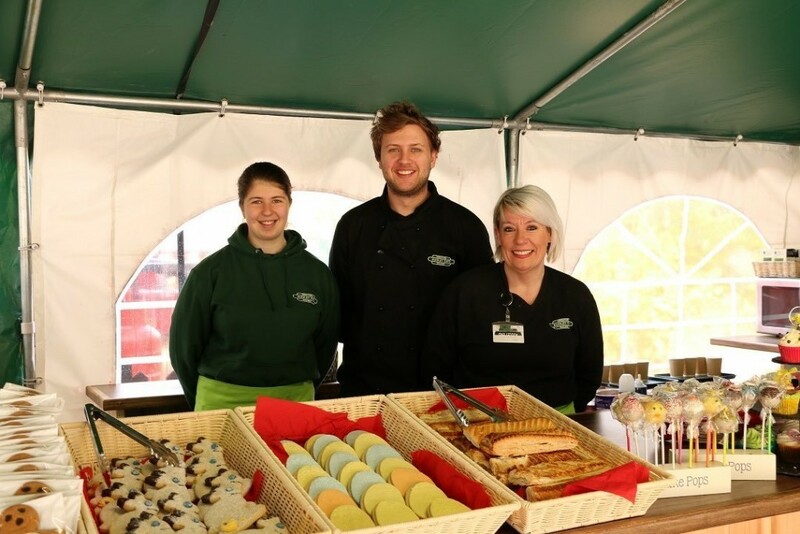 In 2018, we employed over 200 part-time and full-time staff members! Overall we had a brilliant year and can’t wait for 2019 to welcome you all again!